The state is seeking to add coverage for the nasal spray form of naloxone and coverage of telepsychiatry for addiction and mental health issues. Illinoisans in need of treatment for opioid addiction might find themselves in better shape if the state’s Department of Insurance is successful in its latest endeavor. 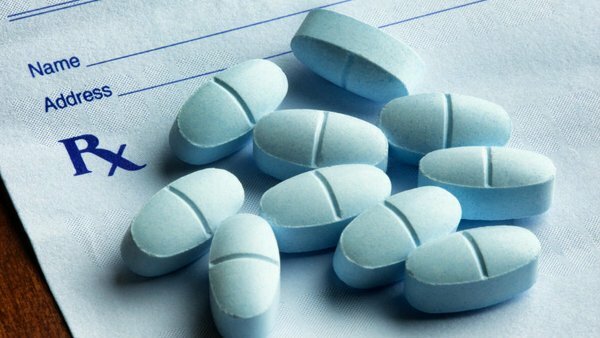 It has applied to the federal government to expand several requirements for insurers on the state’s exchange, most having to do with treatment for and prevention of opioid addiction.